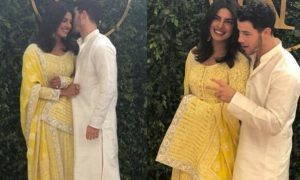 Singer Nick Jonas, who was the talk of the town because of his marriage to Priyanka Chopra has added another feather to his hat. 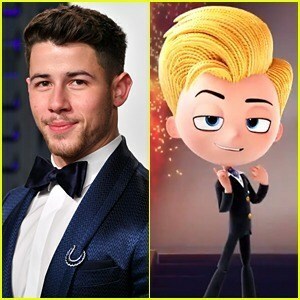 Nick is lending his voice to the character of Mr. Perfectionist in UglyDolls. Jonas will be voicing Lou – a villain, in the new animated flick. Nick Jonas has acted in a few films before like Jumanji- Welcome To Jungle, Goat, Night At The Museum and more. UglyDolls is an upcoming American computer-animated musical comedy film. It is based on the plush toys of the same name. Where UglyDoll friend’s travel to the other side of the mountain they discover Perfection, a place where everyone is perfect. There they encounter Lou (Nick Jonas), who gathers recruits to train for perfection and ultimately find a child in the real world also he has contempt for the ugly dolls for falling short of his standards. Eventually, UglyDolls learn that being oneself is more important than perfection. The film features the voices of Kelly Clarkson, Nick Jonas, Janelle Monáe, Pitbull, Blake Shelton, Wanda Sykes, Gabriel Iglesias, Wang Leehom, Emma Roberts, Bebe Rexha, Charli XCX, and Lizzo. The film will also feature original music from Kelly Clarkson, Pitbull, Nick Jonas, Blake Shelton, and Janelle Monae. UglyDolls is directed by Kelly Asbury, produced by Jane Hartwell and Robert Rodriguez, and written by Alison Peck. 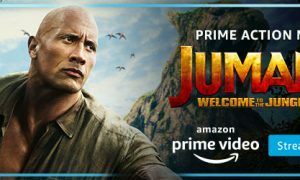 It is scheduled to be released on May 3, 2019, by STX Entertainment.